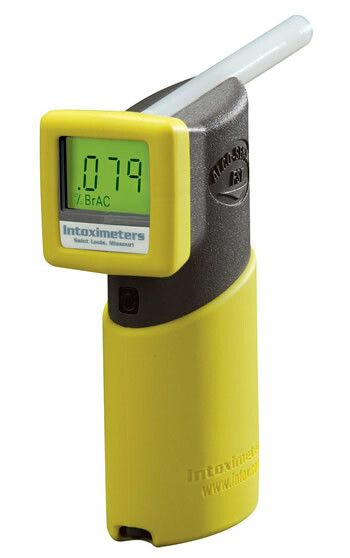 The American Medical Association, at the request of the Department of Transportation, originally deemed impaired driving to occur at a 0.15 blood alcohol level. Today, half that level — 0.08 — is considered impaired and illegal. The human body hasn’t changed during that time, but Mothers Against Drunk Driving has become a political force that no politician dares question. Driving While Intoxicated has become Driving Under the Influence. The range of acceptable drinking and driving is much more narrow. Applying the Colorado study to Mississippi, 6,500 innocent Mississippians are arrested for DUI each year. Many lack the knowledge or money to fight the charge and just plead guilty. For the innocent, the personal cost of an undeserved DUI is immense: Lost reputations, job opportunities and the 90-day license suspensions. Car insurance rates skyrocket. A DUI often ends up costing $15,000. If police followed the rules, they would never give a breath test without waiting for at least 20 minutes. But Mississippi police are not that patient, especially when quotas need to be met and $30 million in fines is on the line. With Labor Day weekend coming up, Pennsylvania drivers will be facing an increased number of DUI checkpoints and DUI focused patrols. Inevitably, many, many innocent people will be falsely arrested for DUI in PA as a result of the Stay Sober or Get Pulled Over” crackdown. If you or a loved one is arrested for DUI in Pennsylvania, call 1-866-MCSHANE for a free consultation with the most experienced DUI attorneys in Pennsylvania. Our lines are open 24 hours a day to help and support you.